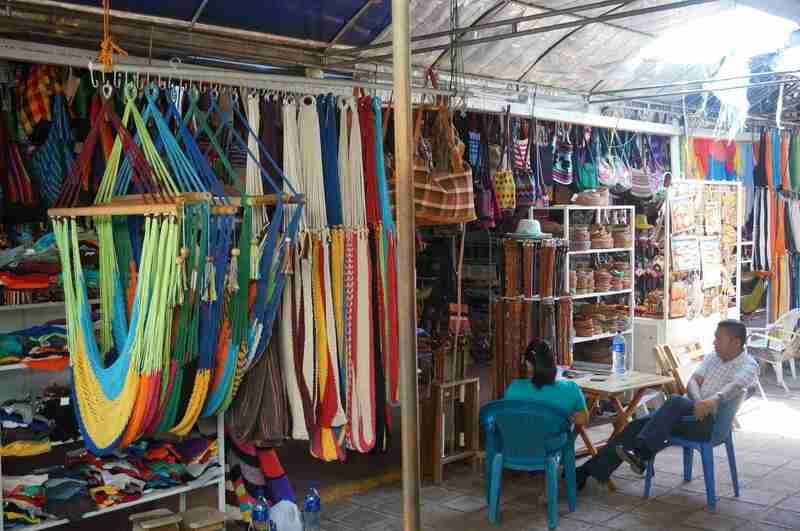 Nicaragua Overnight Tour from Guanacaste is an excellent option for people who want to discover a different culture, gastronomy, and architecture, Nicaragua is a beautiful country full of colors and amazing volcanoes, besides its colonial towns, the oldest in Latin America. 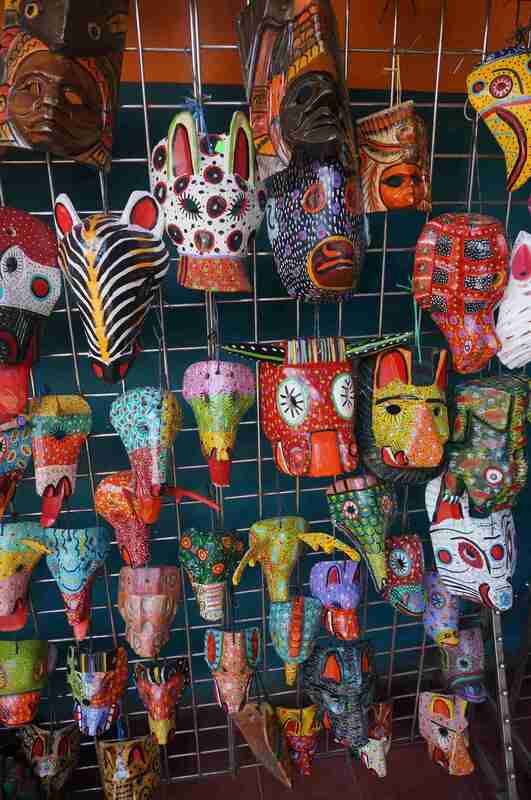 This is the perfect way to discover Nicaragua in just one day! 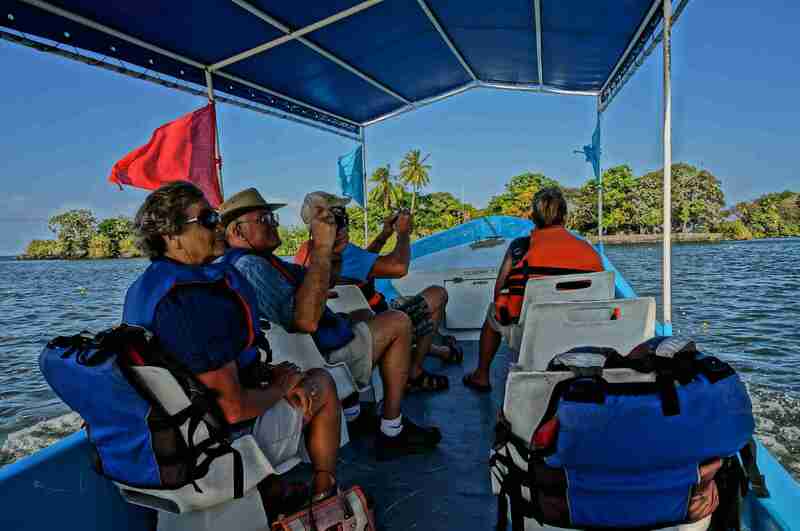 Nicaragua Overnight Tour from Guanacaste departs from Playas del Coco, Ocotal Beach, Panama & Hermosa Beaches, Riu Hotels, Andaz Papagayo & Four Seasons, Tamarindo, Flamingo, Conchal, Playa Potrero, Hacienda Pinilla, Playa Grande & Dreams Las Mareas. 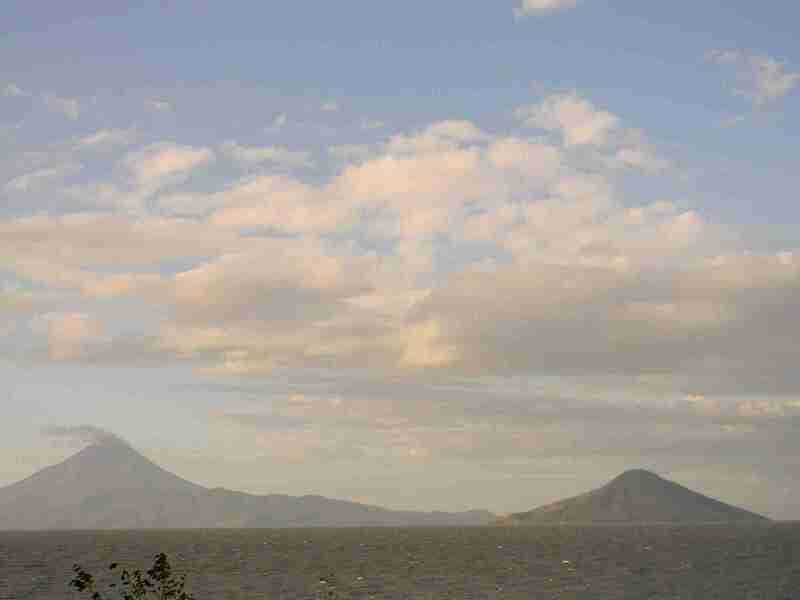 Day 01: The regular overnight tour is similar to the one day tour as you will be visiting the same places described on the one day tour, you will be visiting the Great Lake of Nicaragua where you can take beautiful photographs of the world’s largest island in a freshwater lake, the island of Ometepe. 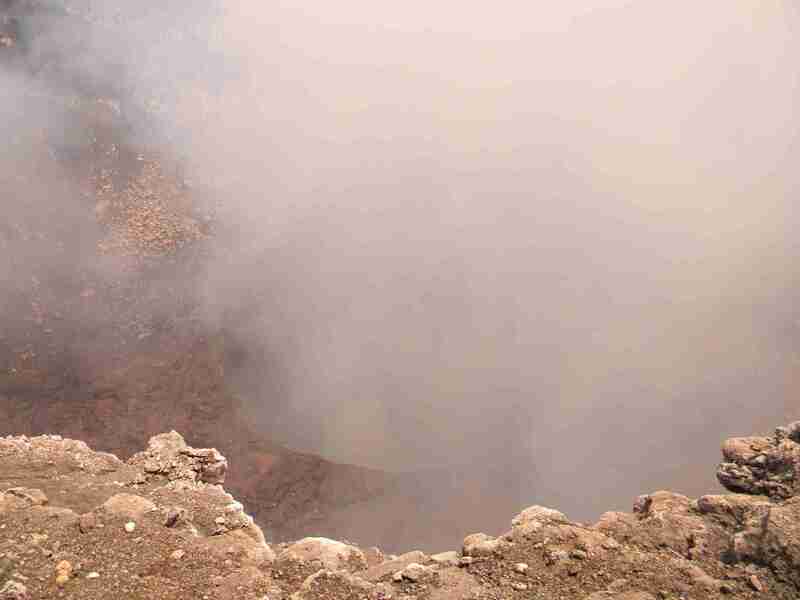 Nicaragua Overnight Tour continues to the majestic crater of Masaya volcano, this volcano is fully active and gases emanating from the crater to form an impressive cloud in the sky and when it is clear you can see the lava on the crater. 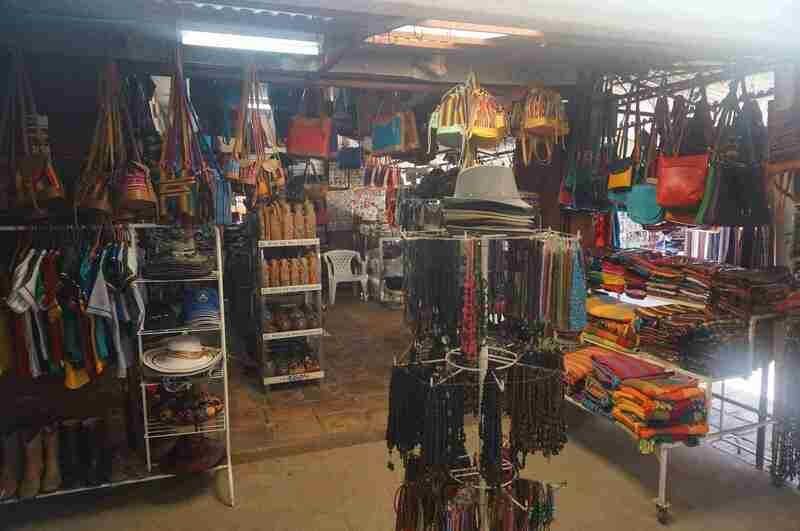 Later you will visit the city of Masaya, where we expect a hearty typical lunch and then visit the handy-craft market in the city, here you can find excellent prices and quality on souvenirs, hammocks, leather shoes, belts, purses and many other things. 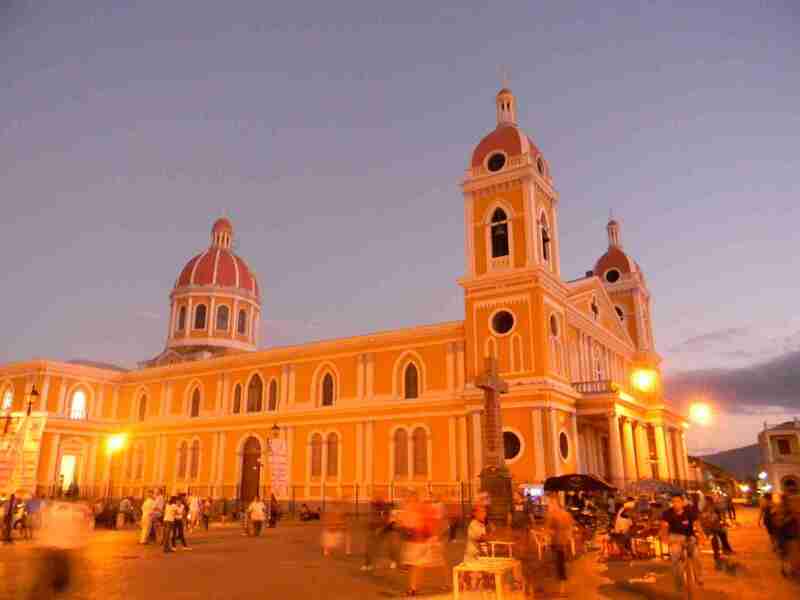 Later the Nicaragua Overnight Tour continued towards the colonial city of Granada where you will visit the church of La Merced and you can climb the tower where you will have a panoramic view of the city. We make a little walk through the city center where you can see the different colonial style buildings as the cathedral, counsel, and others. 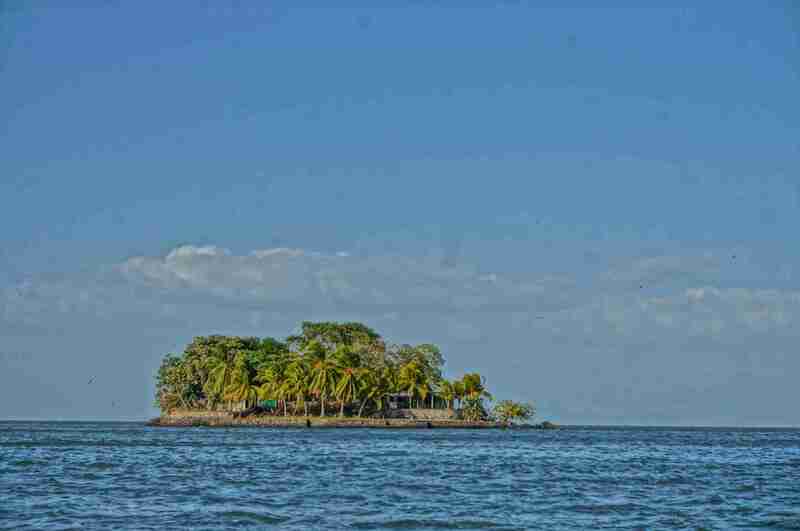 For the last the Nicaragua Overnight Tour takes you to the islands of Granada, over 30 islands scattered on the shores of Lake Nicaragua; take a boat to take us on a tour of these beautiful islands, where houses have different people in Nicaragua and abroad. 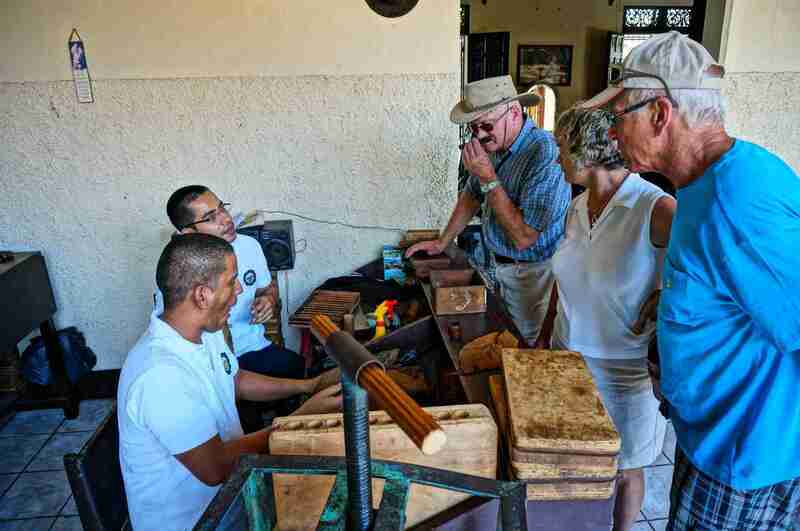 Day 02: On the second day you will enjoy a horse carriage tour which takes you to the most important buildings, cigar factory, the old train station and the fortress and visits the local market or discover many other amazing colonial buildings and colorful houses. 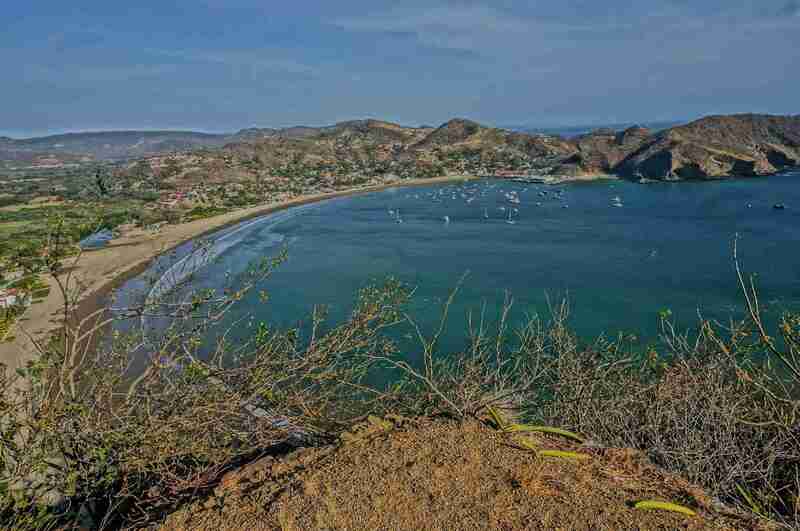 If you choose the private tour you will have a stop in the coastal town of San Juan Del Sur, there you will visit the amazing lookout point from where to can see all the bay and much more. 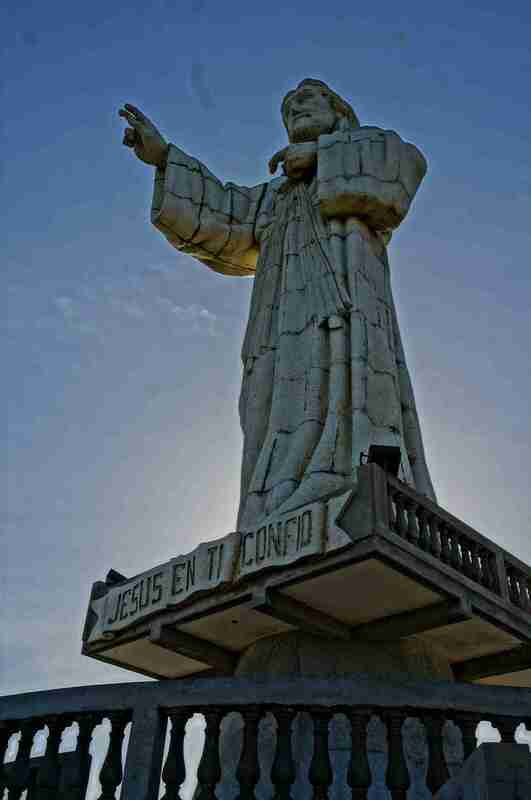 Regular Tour: $275 per person / Hotel in Double Room / Min. 2 people. 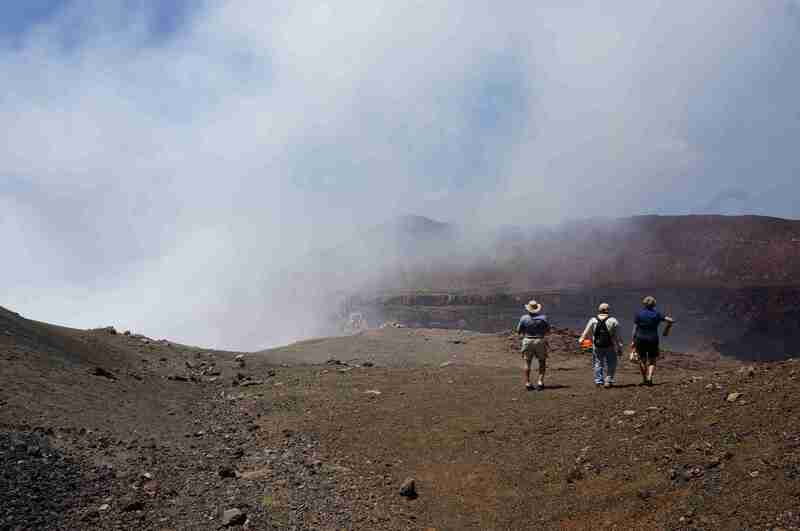 Private Tour: $375 per person / Hotel in Double Room / Min. 4 people. 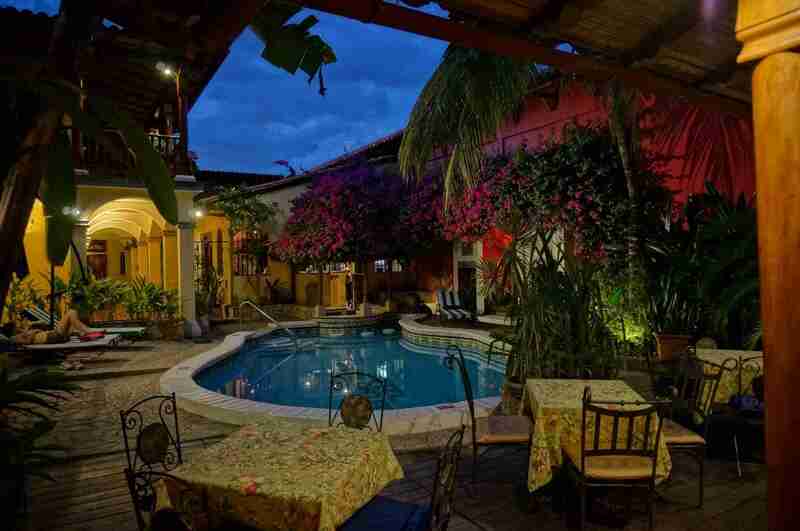 Add $20 per person from Tamarindo, Flamingo, Conchal, Potrero & Langosta. 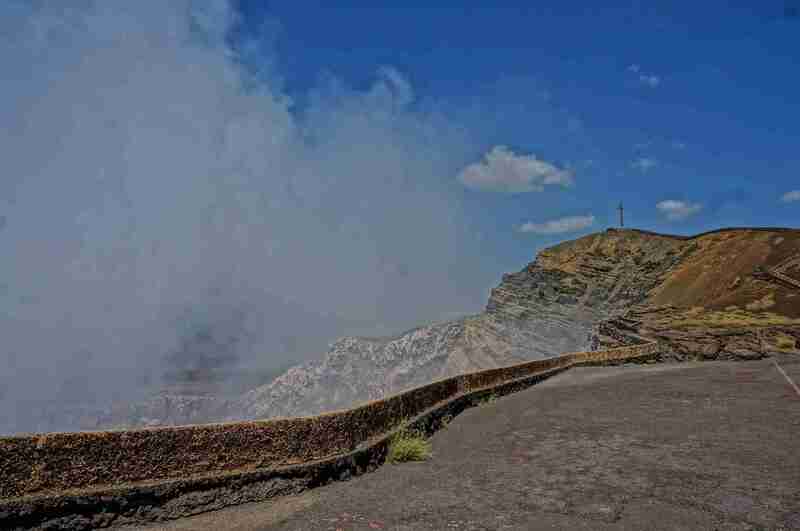 Transportation, Tour Guide, Border Taxes, Breakfast, Visit to Masaya Volcano, Masaya Souvenirs Market, Colonial City of Granada, Boat Tour and Lunch on the first day and hotel room. 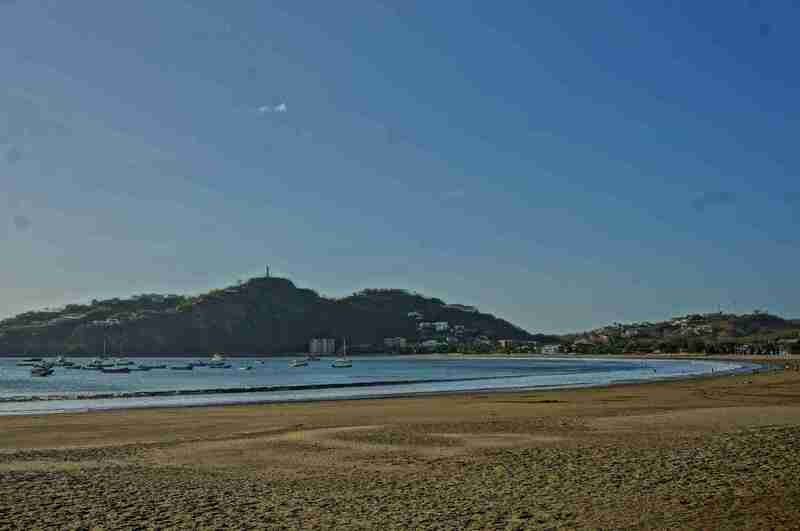 Private Transportation, Tour Guide, Border Taxes, Breakfast, Masaya Souvenirs Market, the Colonial City of Granada by Horse Carriage, Boat Tour by the Islets, Visit To San Juan del Sur and Lunch on the first day and hotel room. *Pick up times variate depending on your area this will be communicated to you by email. *For reservations we need Full names, Passport numbers with expiration dates & citizenship. *Passports need at least 6 months before expiring and you need a copy of your flight itinerary with you to show at the immigration office. *Bring a copy of your flight itinerary to be shown at the immigration office as a requirement to enter back the country and you are not allowed to enter the country without this document. *Breakfast is taken is La Cruz, before the border please bring something with you as we cant assure time we will take on the border. *Some restrictions and extra visas may apply to citizens from India, Asia, and the Middle East. 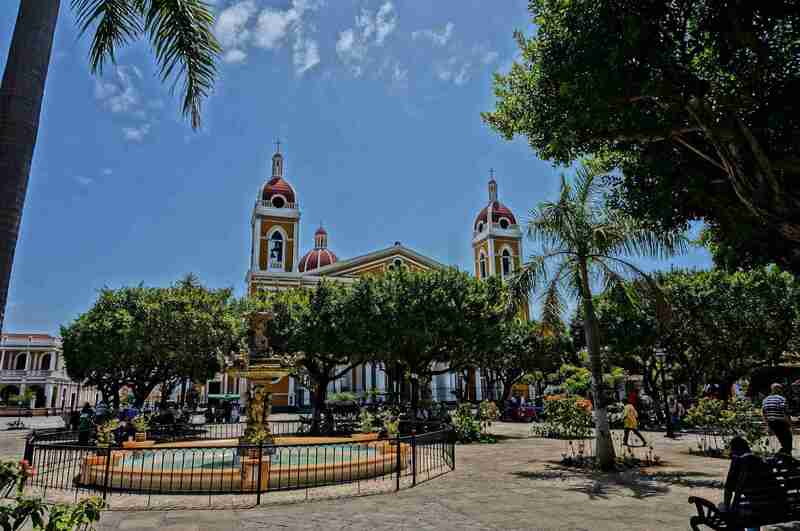 Granada is a city in western Nicaragua and the capital of the Granada Department. 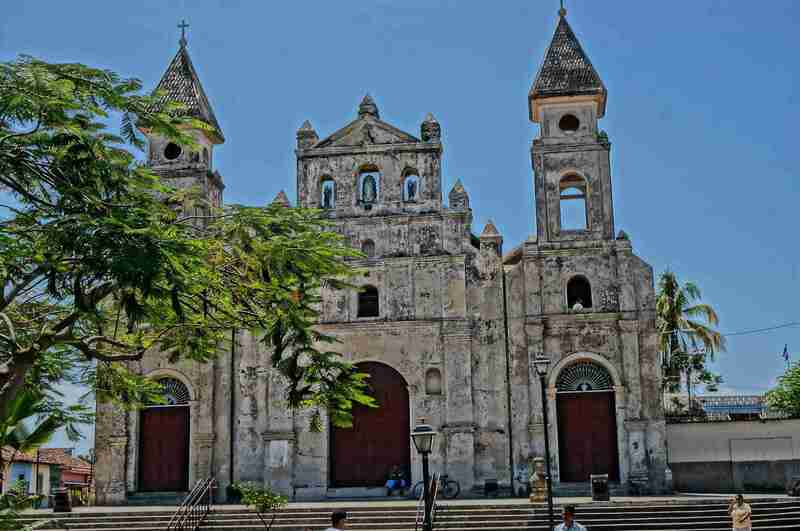 With an estimated population of 117,569 (2007), it is Nicaragua’s sixth most populous city. 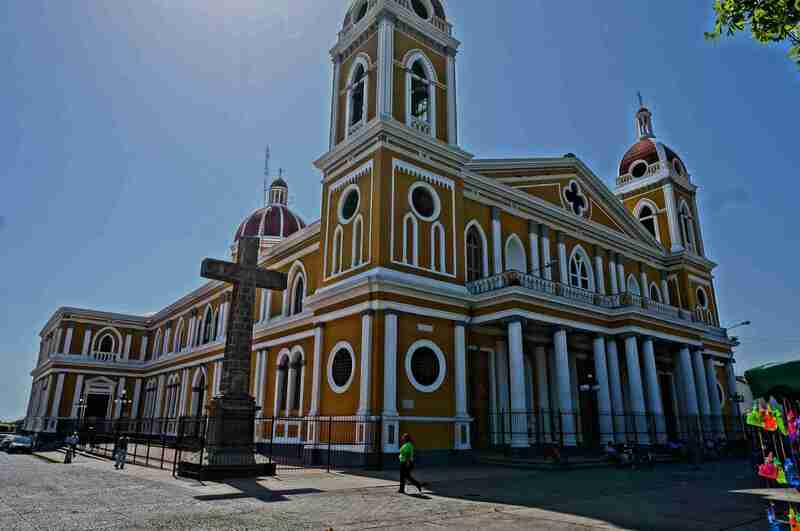 Granada is historically one of Nicaragua’s most important cities, economically and politically. 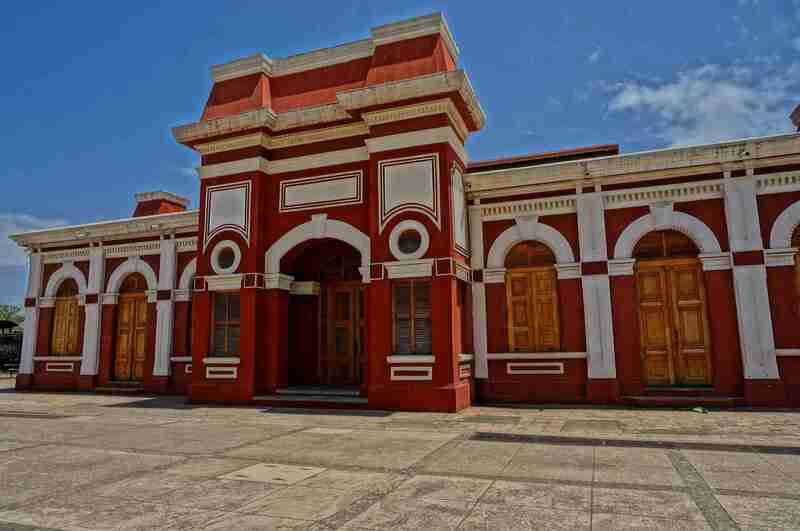 It has a rich colonial heritage, seen in its architecture and structure. Granada was founded in 1524 by Francisco Hernández de Córdoba, ostensibly the first European city in mainland America. Unlike other cities that claim the same distinction, the city of Granada was not only the settlement of the conquest, but also a city registered in official records of the Crown of Aragon, and the Kingdom of Castile in Spain. Granada is also known as La Gran Sultana, in a reflection of its Moorish and Andalusia appearance, unlike its sister city of León and historical rival, which displays Castilian trends. 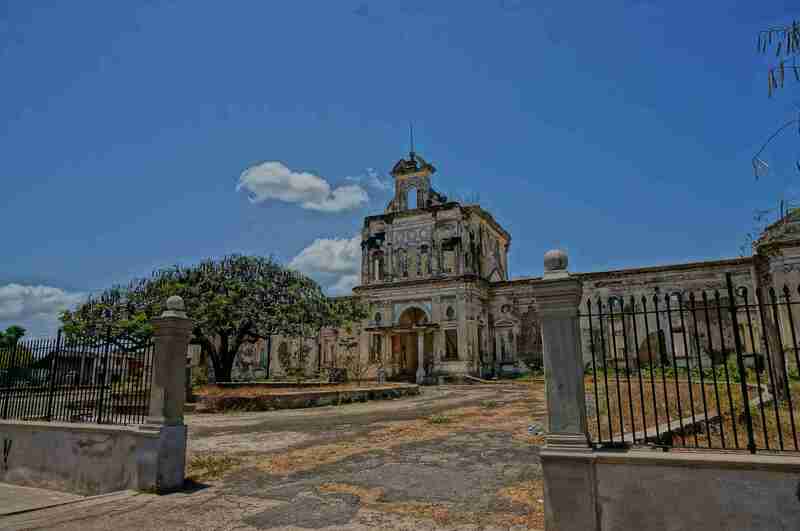 The city has been a witness and victim to many of the battles with and invasions from English, French and Dutch pirates trying to take control of Nicaragua. It was also where William Walker, the American filibuster, took up residence and attempted to take control of Central America as a ruling president. One of Walker’s generals, Charles Frederick Henningsen, set the city ablaze before escaping; destroying much of the ancient city and leaving printed the words “Here was Granada”. 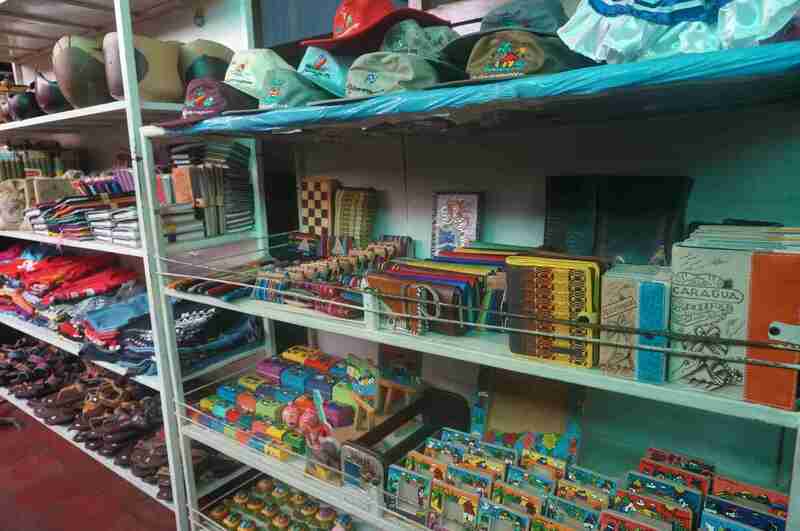 For many years Granada disputed with León its hegemony as the major city of Nicaragua. The city of Granada was favored by the Conservatives, while Léon was favored by the Liberals. For many years there was the conflict that at times became quite violent between the cities’ families and political factions. 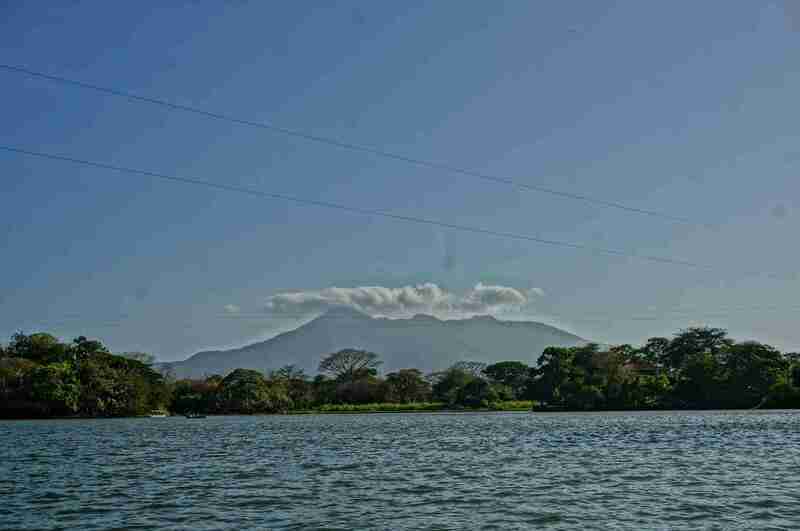 In the mid-19th century, a compromise site was agreed on and the capital was finally established at Managua between both cities. 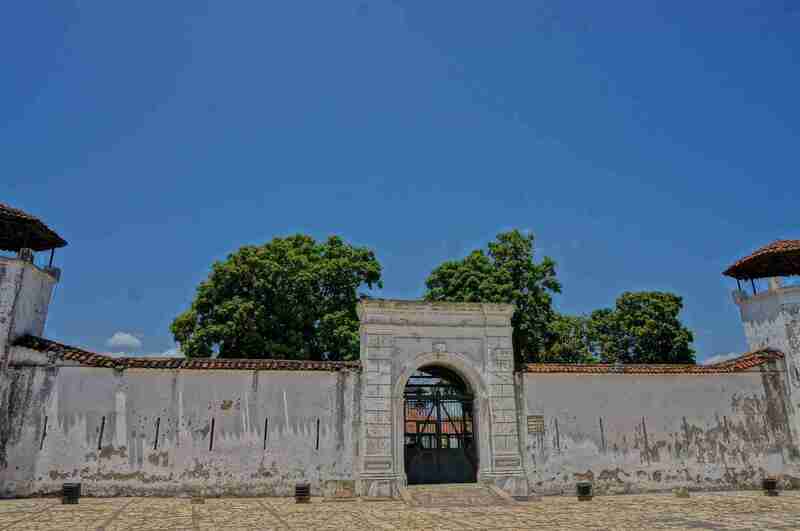 As of 1850, Granada had a population of approximately 10,000. Granada’s restaurants have received international recognition by newspapers like the New York Times, including Ciudad Lounge, for its gastronomy that mixes local and international flavors, as well as supporting farm to table sustainability of local growers and producers. 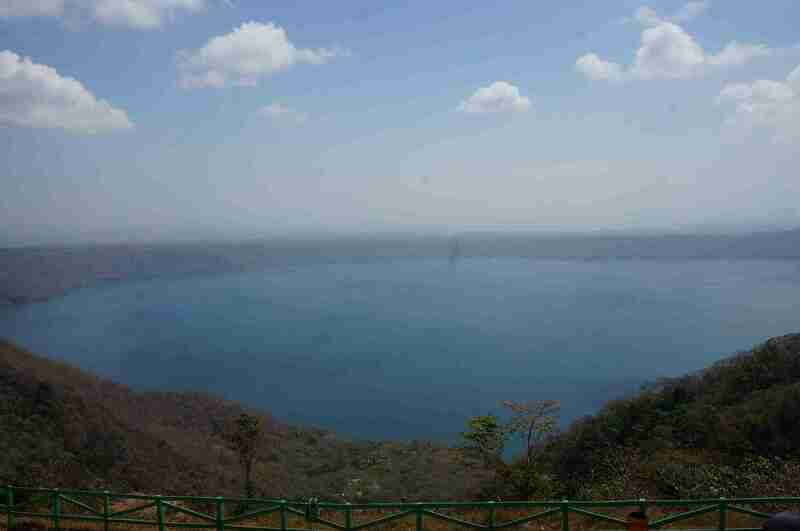 Granada’s economy continues to grow in big part because it is fast becoming a tourist attraction for its colonial architecture, as well as its ecological beauty and now as a food destination.